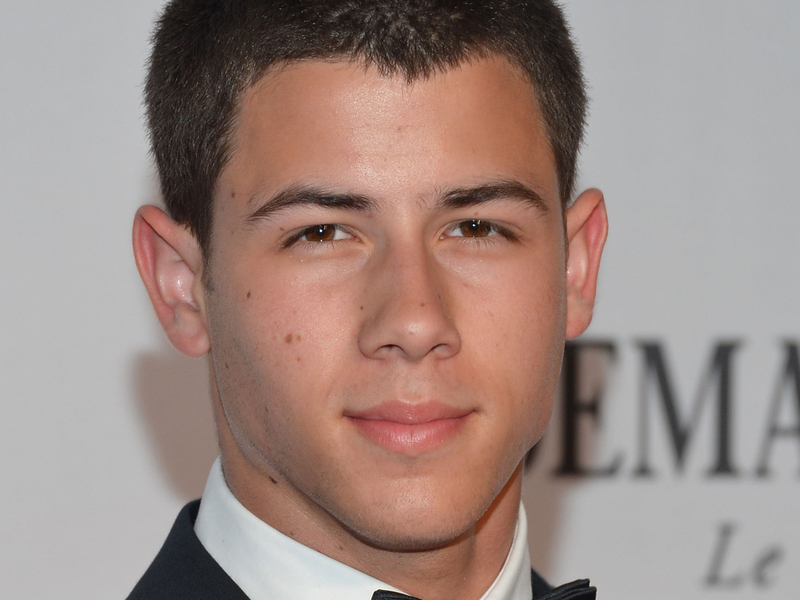 Nick Jonas replaced on "Last Man Standing"
(CBS News) Nick Jonas has been replaced in ABC's "Last Man Standing" starring Tim Allen, reports say. The comedy's new showrunner has not only replaced Jonas, he also recast several other roles in the show. Showrunner Tim Doyle has recast the role of Kristin, Mike Baxter's (Allen) oldest daughter, the role of Kristin's son, Boyd, and the boy's father, who was played by Jonas, reports Entertainment Weekly. Doyle has decided to expand the role of Boyd's father Ryan, which Jonas played in only one episode. Actor Jordan Masterson will take on the role in season two, reports Zap 2 it. Jonas, 19, may already have a new gig. Earlier in the month, Jonas tweeted that he was being considered to be a judge on "American Idol." "Last Man Standing" premieres Nov. 2 on ABC.